In central London - where CT has its headquarters - £2 million won’t get you all that far. Some of the posher areas of the capital are so hilariously expensive, you’ll only snag an (admittedly quite posh) flat for that sum. 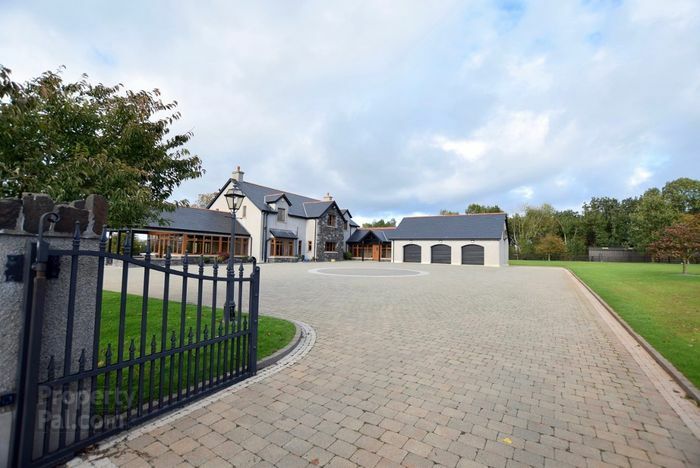 But take that kitty to rural Northern Ireland, and you could instead buy this: a 28 acre estate with five bedrooms, a swimming pool, sauna, gym, a triple garage and almost enough toilets to use a different one every day. 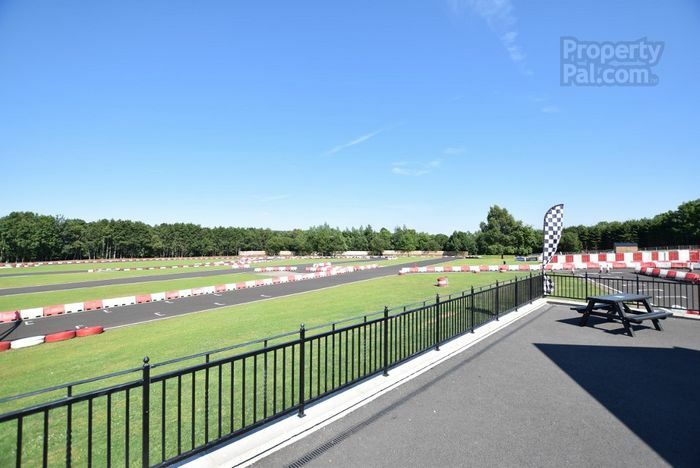 Oh, and it includes a one-kilometre-long kart track. 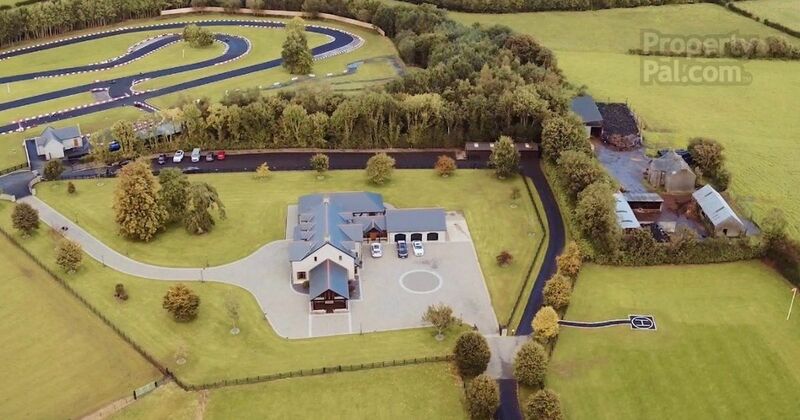 It’s an MSA-approved facility with a race office, garages, a workshop and even a small children’s’ track plus play area. 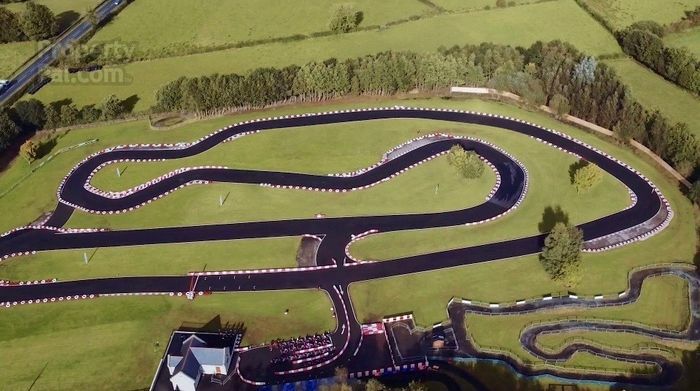 A business called Railway Karting currently operates the track. 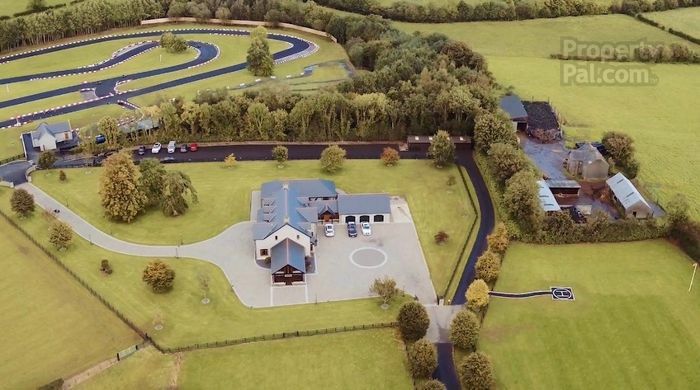 On a Facebook post published on 5 August, the firm said that “the property may be up for sale, but business is open as usual unless stated otherwise,” and that they hoped to stay open “for as long as possible”. It’ll be interesting to see if the next owner keeps the track open to the public as a money spinner, or reserves it for themselves as a private playground. What would you do? Whatever the buyer decides to do, there’ll have plenty of activities to keep occupied outside of racing. 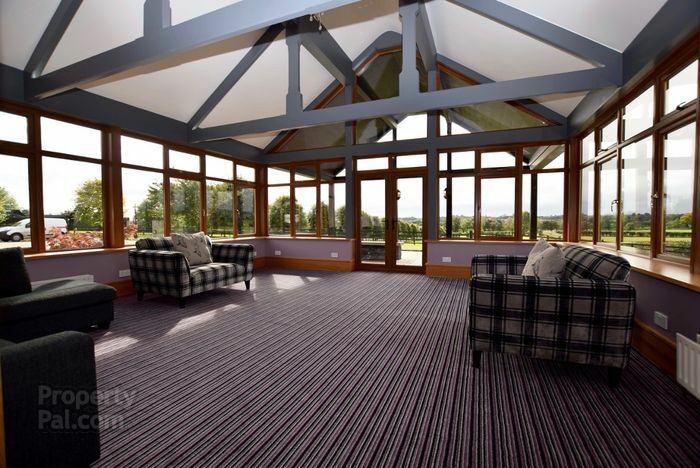 The house also has a hot tub, cinema room and - for when you want a change of scenery - a helipad. The price for this? £2,250,000 ($2.9 million). You can check out more images of the place here.